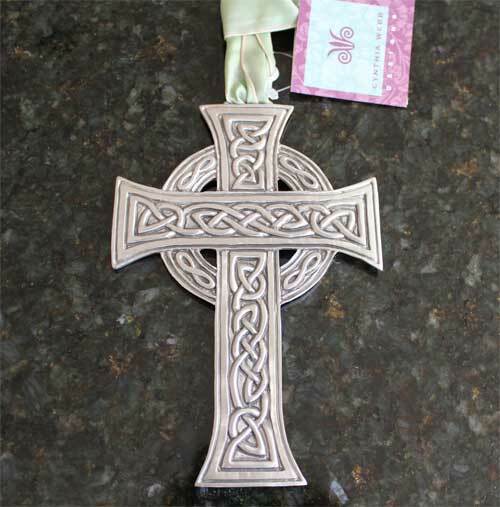 This is a very uniquely lovely pewter cross. Perfect for most any gift giving occasion. The ornament comes w/ wire edged ribbon; hang loop and descriptive gift tag. It has been titled on back side. Words etched into the back are "as it was, as it is, as it shall be... evermore." 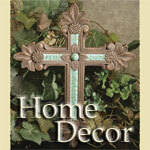 The cross measures 4 1/4" W x 6 1/8" H.